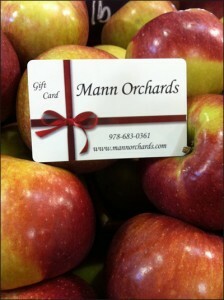 At Mann’s, our menus are the perfect illustration of our Farm To Table approach to food. We proudly serve our own field-grown produce as well as other locally sourced ingredients in both our Country Lunches and Gourmet Catering menu items. Mann’s Farm to Table program demonstrates our absolute commitment to providing our customers with the freshest, locally-grown products. We certify that all of the products in this program are in-season and come directly from Mann Orchards or other farms in our area. Looking for a lunch menu that is teeming with fresh ingredients? Look no further – our Country Lunches menu has the perfect scratch-made comfort foods for you. 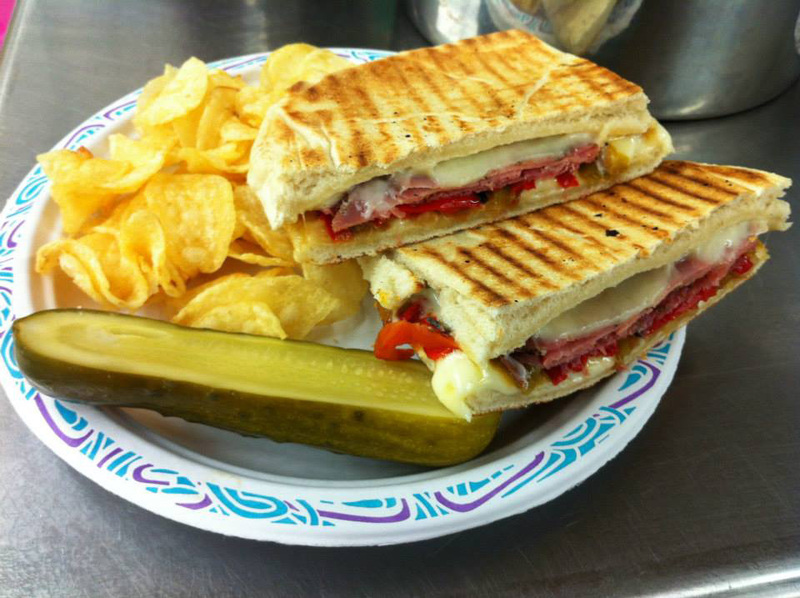 We serve a different lunch menu every week so check back regularly for updated lunch options. Click on Country Lunches to see our menu.